Many people made the New Year’s resolution to start investing. Make it happen. 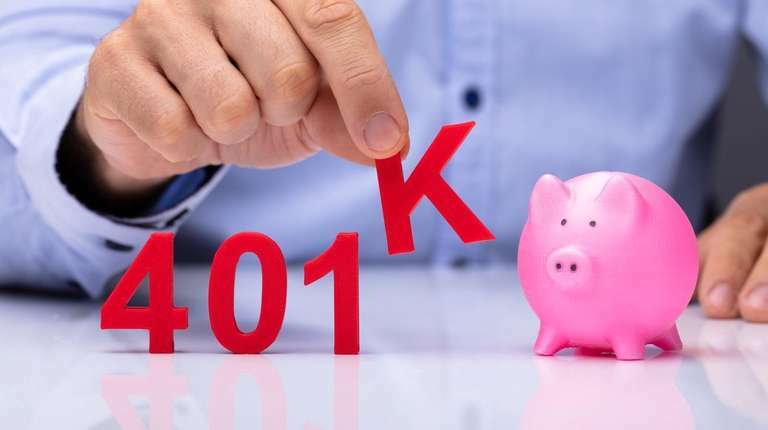 Sign up for the 401(k) at work; or if you are already signed up, make sure you are using it to your best advantage. Here’s a cheat sheet of sorts to get you going. “Your contribution should be enough that you feel it, but not [enough to] disrupt your lifestyle. You don’t want to end up taking a loan from the account,” says Brendan Mullooly, a certified financial planner in Wall, New Jersey. Do contribute what’s needed to qualify for your employer match, if the company offers one. It's free money. Investing can seem intimidating. Invest in what you know. You want a portfolio with companies where you understand what they do. If you can’t explain a company’s products or services, think twice about committing your money. When you’re a beginner investor, consider target-date funds. “These professionally managed funds adjust the allocation as you approach retirement age,” explains Chris Ippolito, a financial adviser with Mark J. Snyder Financial Services in Medford. In theory, during your younger years your investments allow for more risk — usually meaning that you are more heavily invested in stocks or stock funds, which over time will generate a higher return. As you age your holdings automatically get more conservative, with a higher percentage of fixed income investments, such as bonds or bond funds. Index funds are also ideal. They are low-cost and can have a good mix of holdings. If there’s only one concept you should embrace, it’s diversification. “Think about making a peanut butter sandwich. You don’t want all of it concentrated on one part of the bread; spread it out,” says Brian Cohen, principal investment adviser for Landmark Wealth Management in Melville.